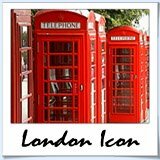 Would you like to share your knowledge about London Attractions? Great, find out how you can submit your story or tip here. 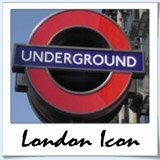 Have A Great Story About London Attractions?